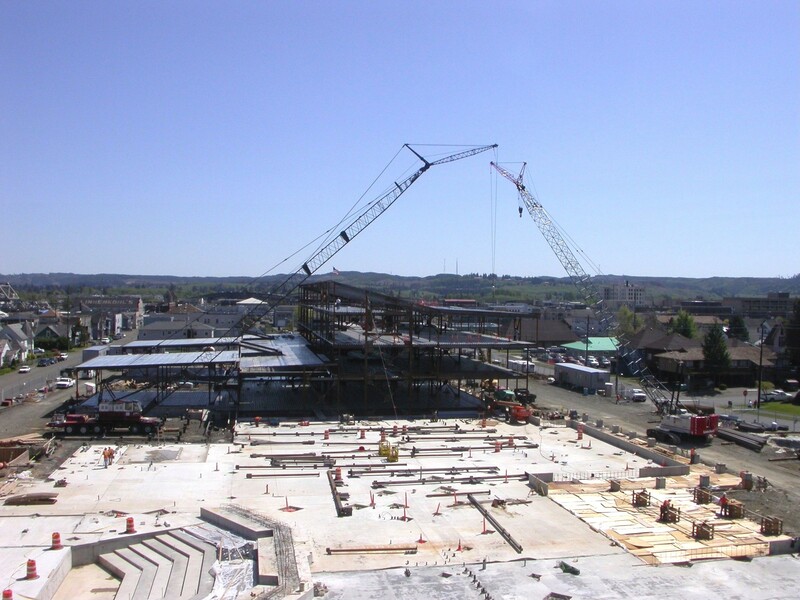 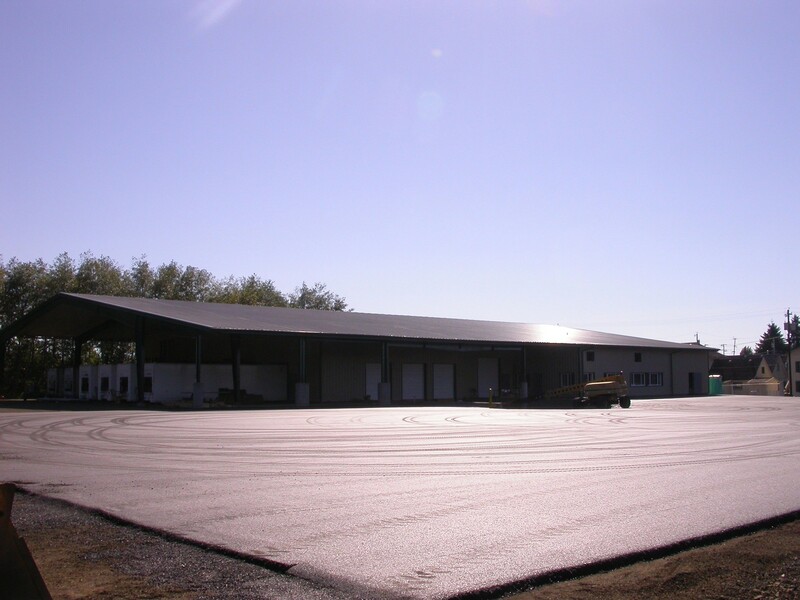 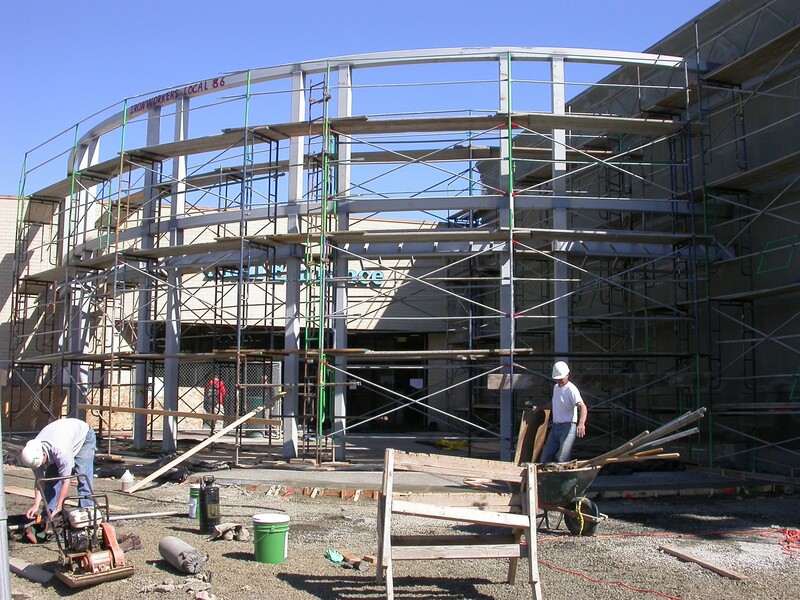 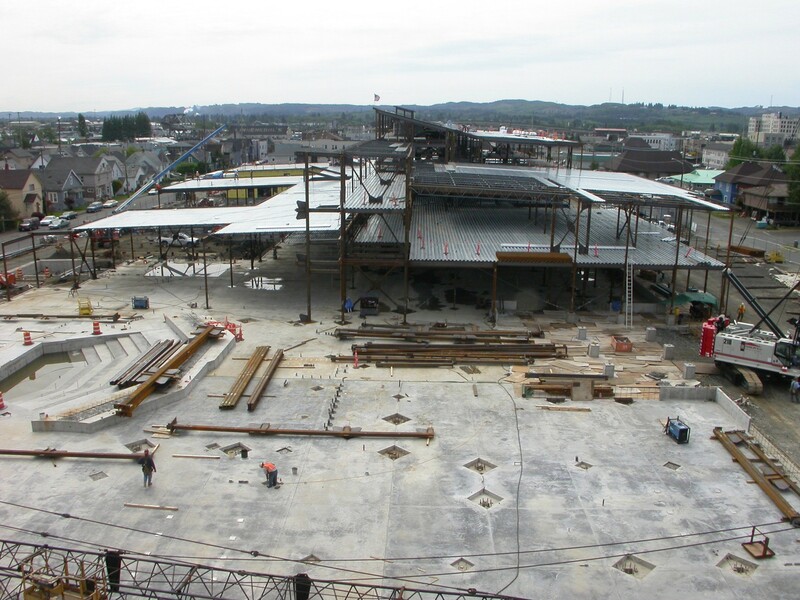 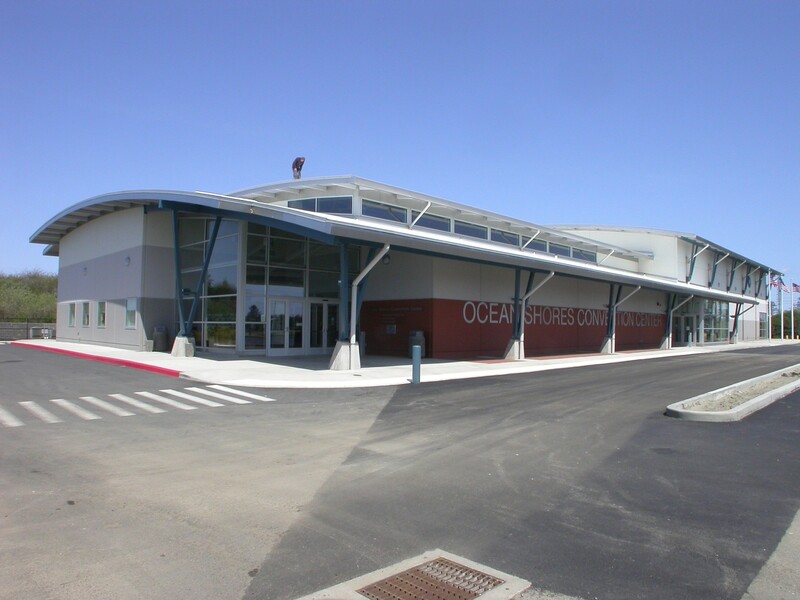 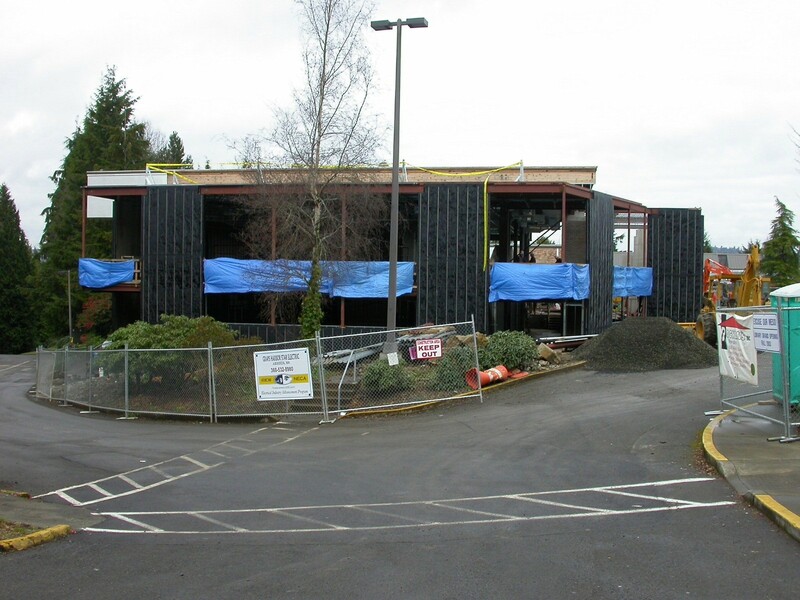 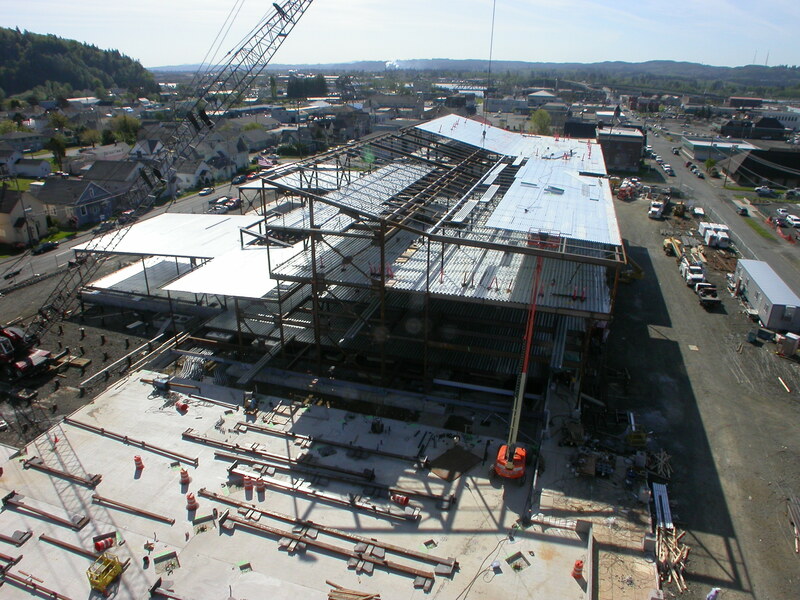 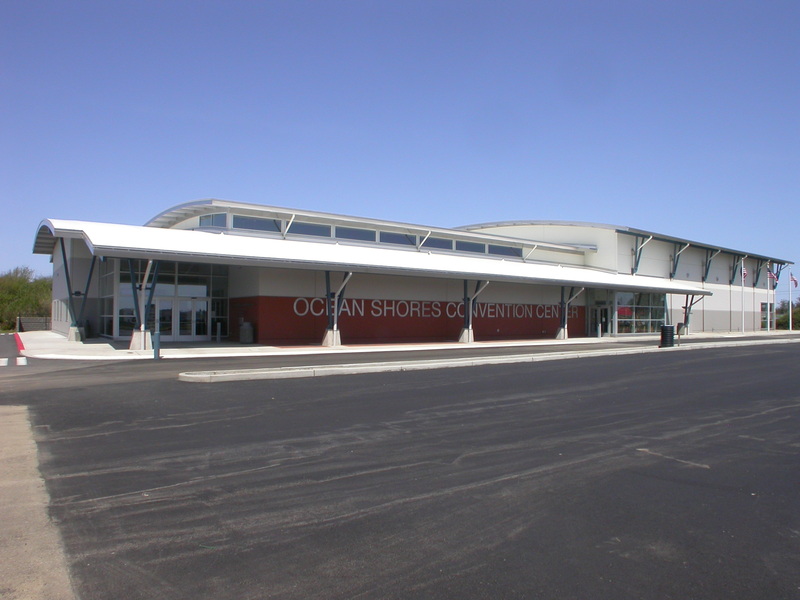 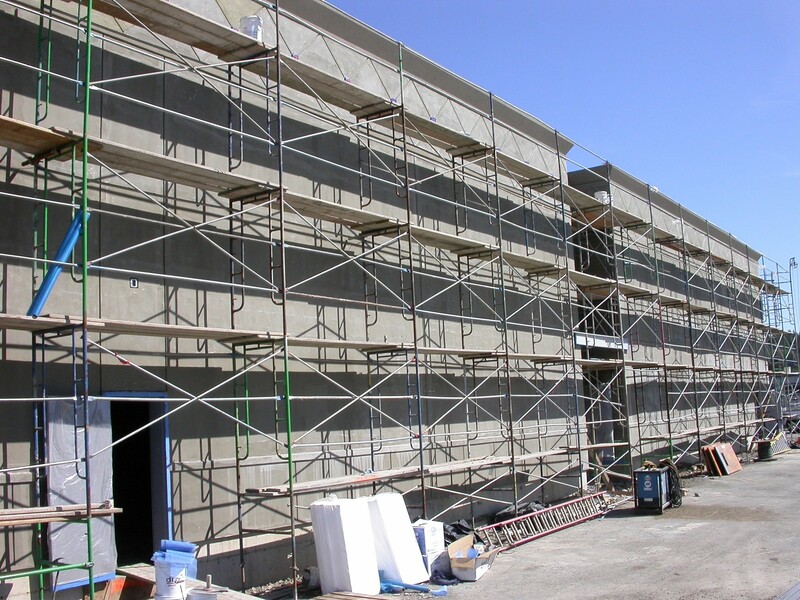 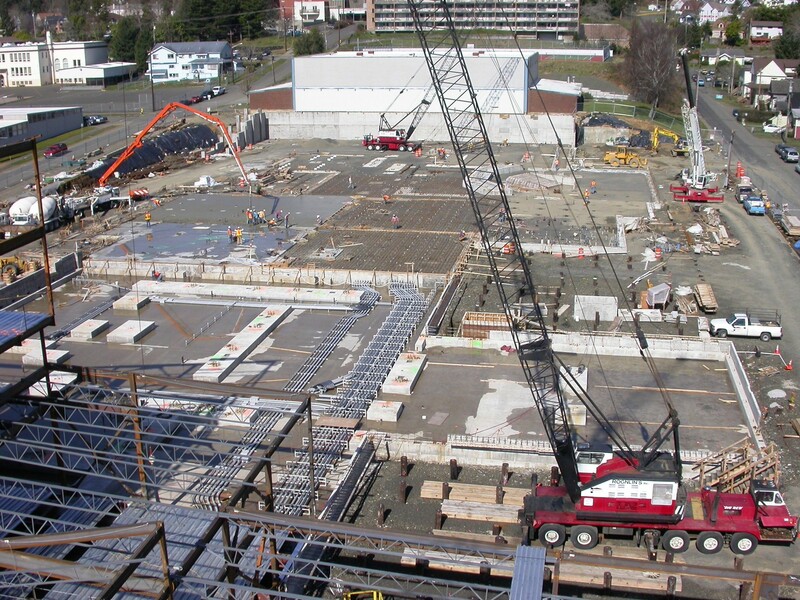 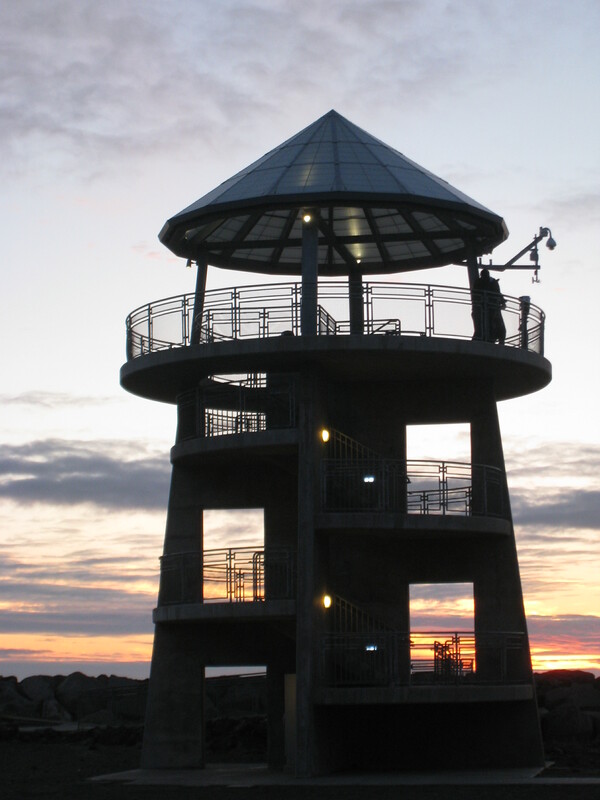 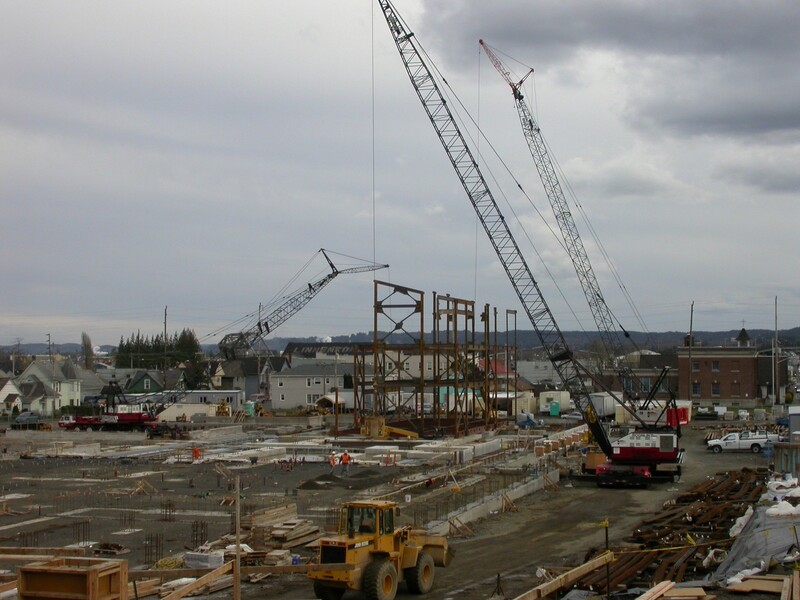 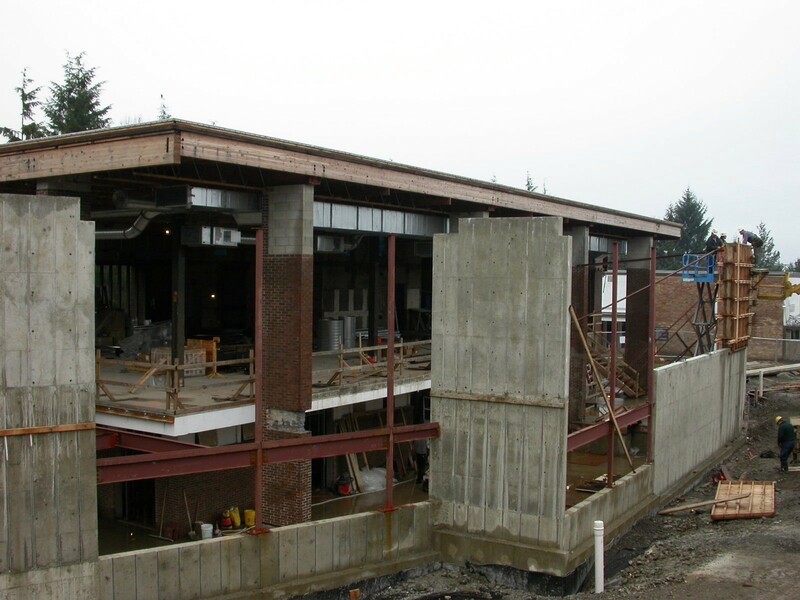 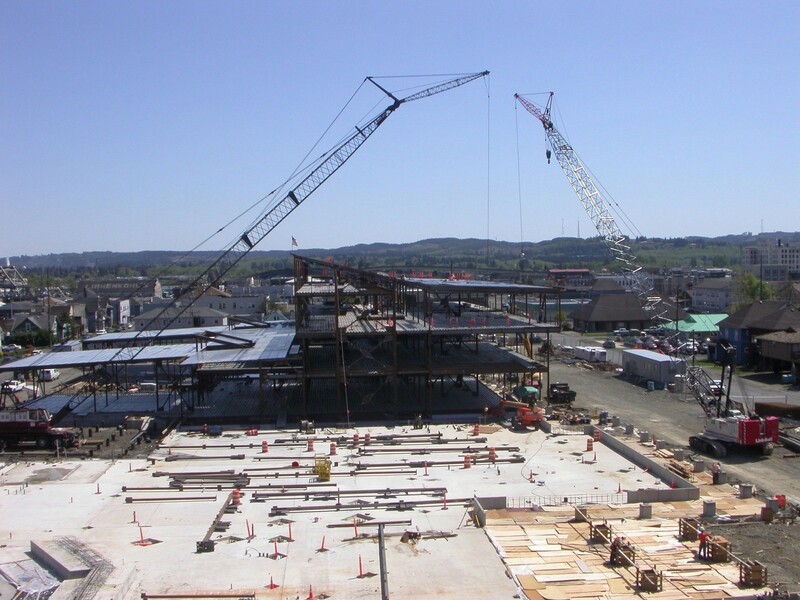 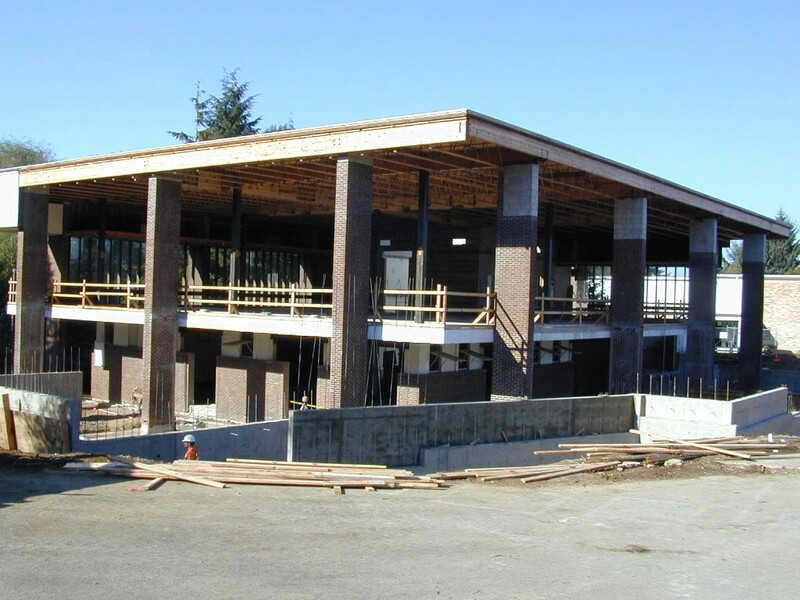 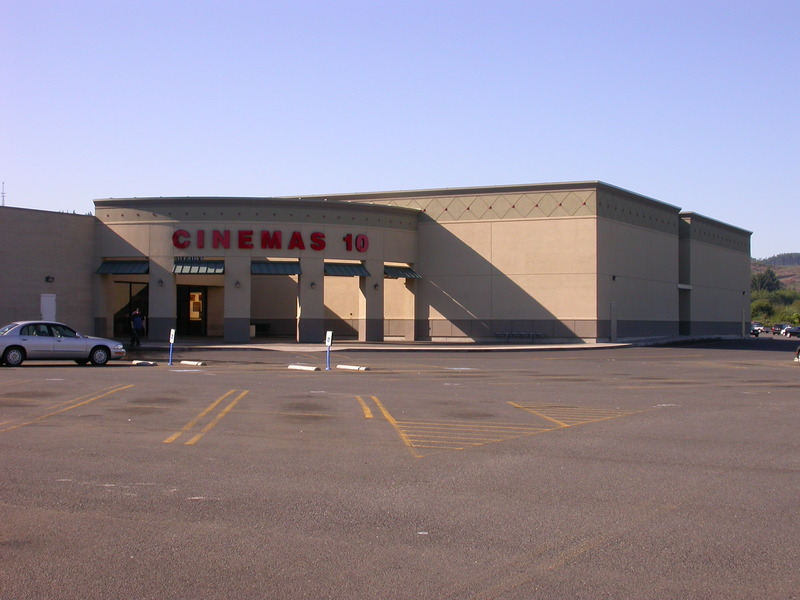 From the construction of Aberdeen High School to the Ocean Shores Convention Center, we specialize in high quality, well managed construction of commercial buildings. 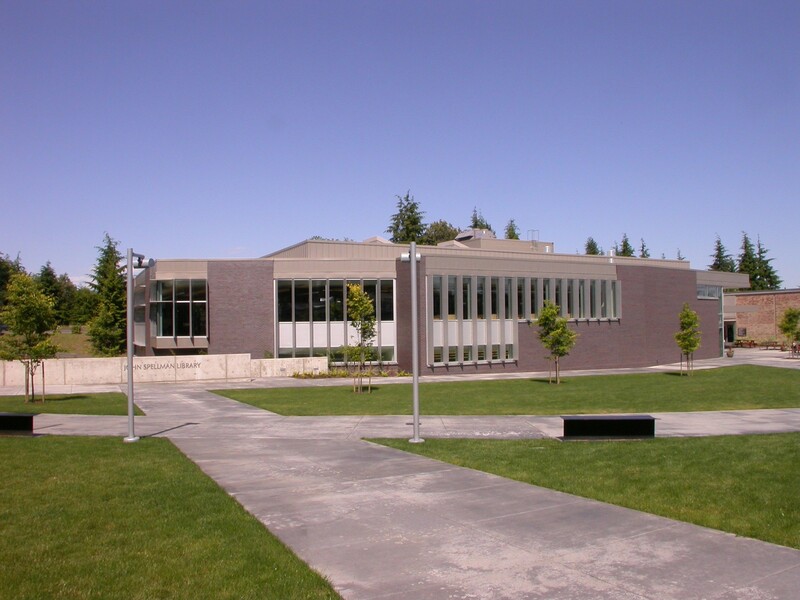 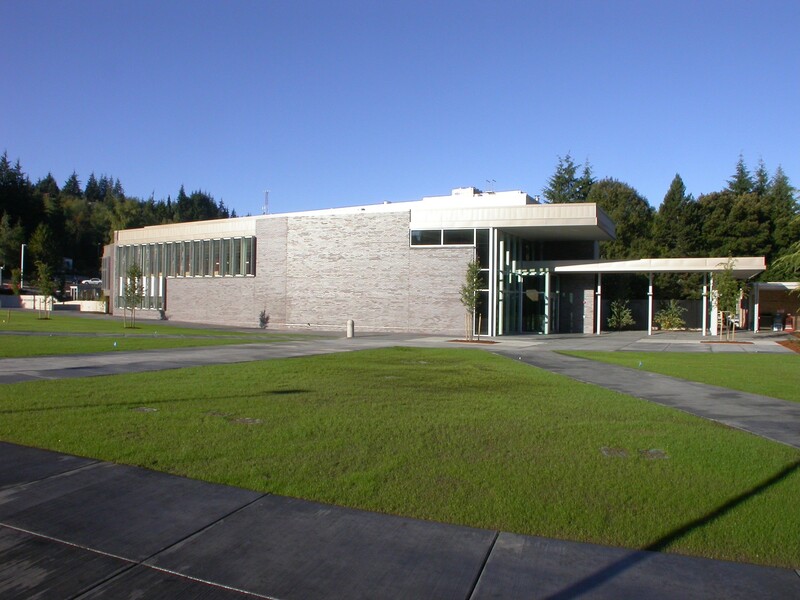 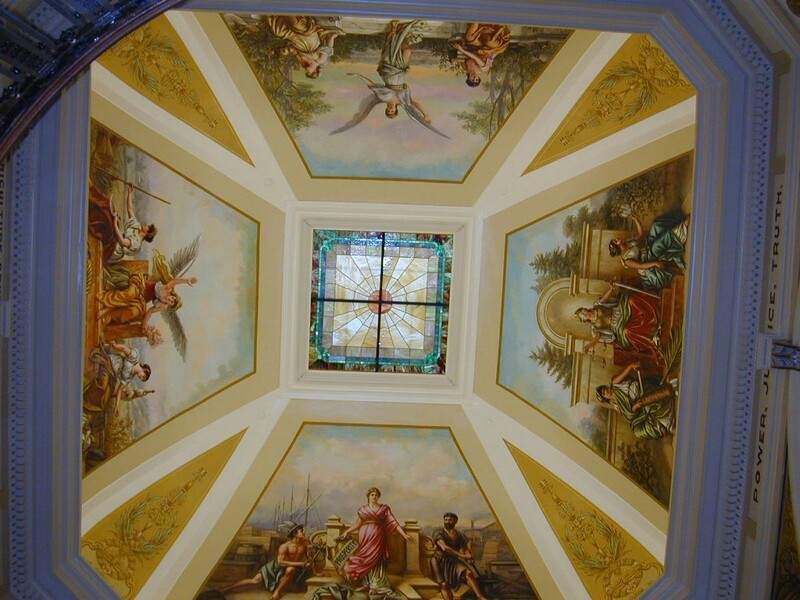 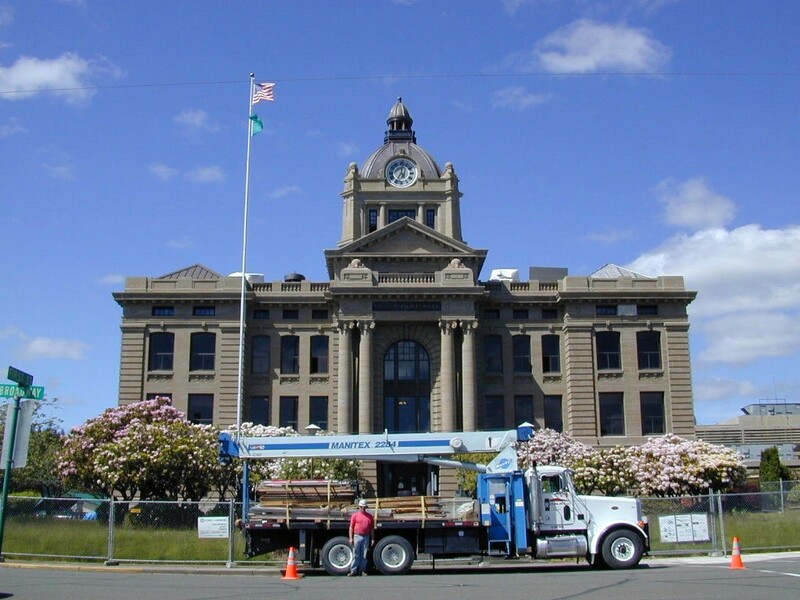 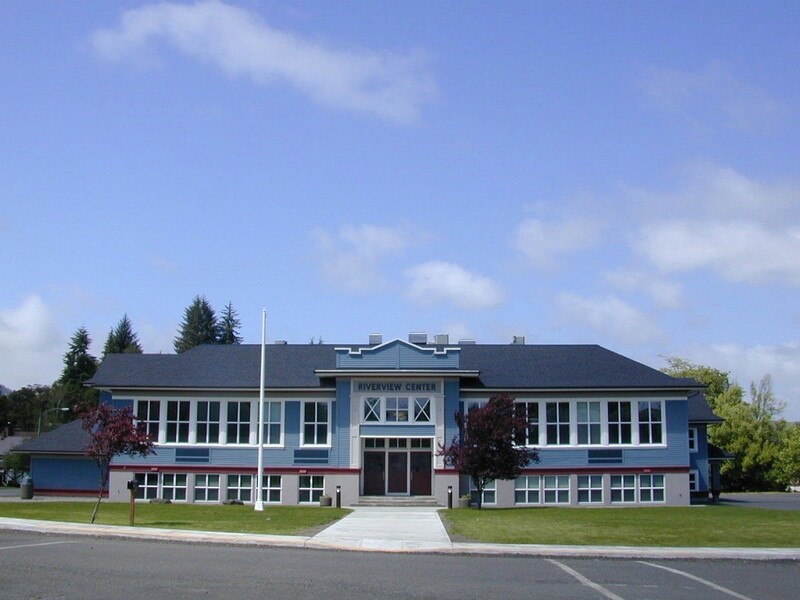 We have many years of experience in public works buildings such as schools, libraries, the Grays Harbor YMCA, and fire stations. 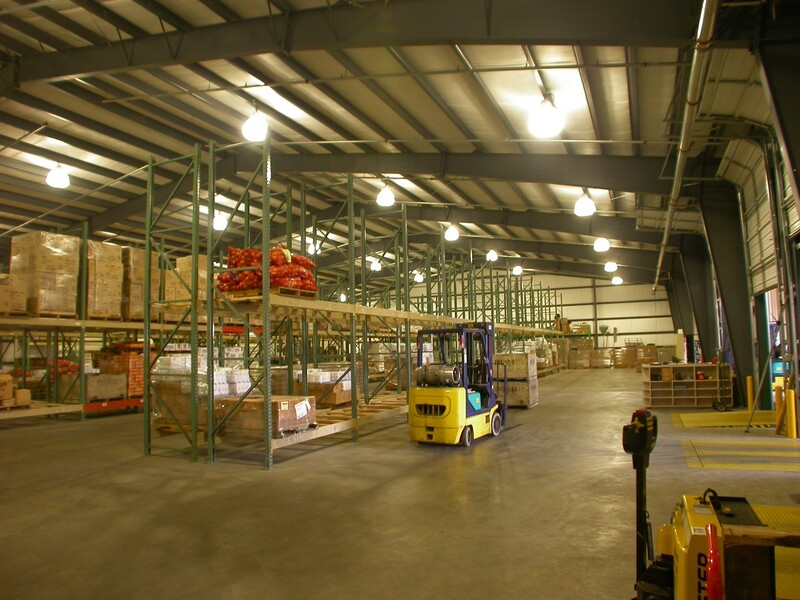 We also have a large client base in the private sector including hospitals, warehouses and office buildings.